6th International Conference on Medicinal Practices: Herbal, Holistic and Traditional : Vydya Health - Find Providers, Products. We stretch out to warm welcome to our “6th International Conference on Medicinal Practices: Herbal, Holistic and Traditional” to be held from August 26-27, 2019 Dubai, UAE. 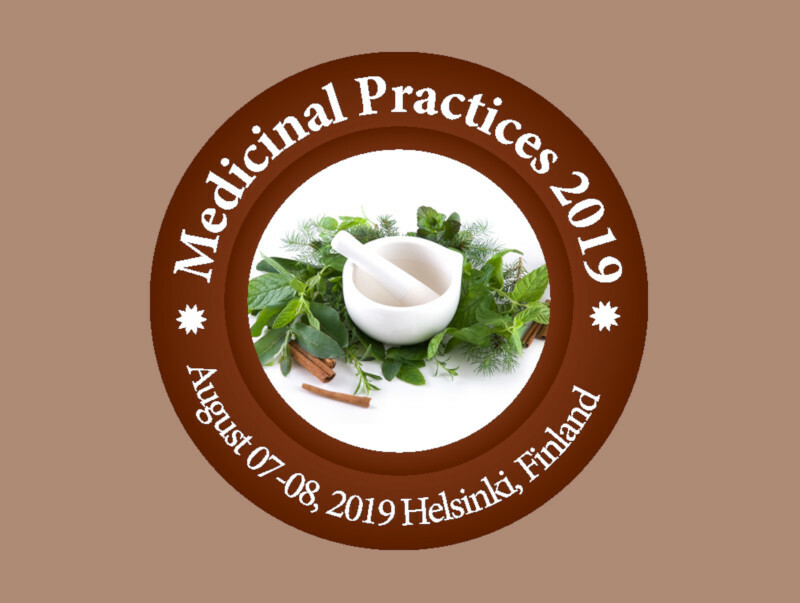 Medicinal Practices 2019 pursuits to acquire leading educational scientists, researchers, and research college students to exchange & proportion their reports and research results about all components of Medicinal Practices.